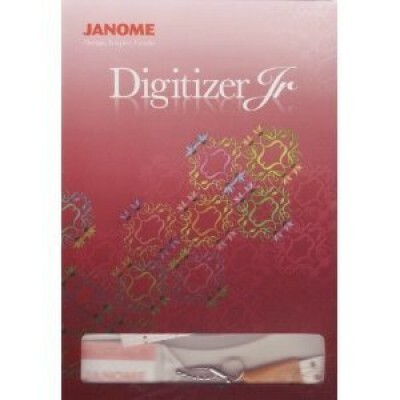 D C NUTT SEWING MACHINES based in Bloxwich, Walsall , West Midlands are main agents and suppliers of the full range of JANOME SOFTWARE at discount prices. For all the best advice and pricing call D C NUTT SEWING MACHINES on 01922 497603. 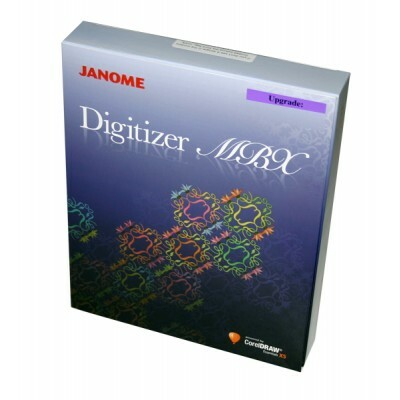 Janome Digitizer JR is the new Junior Embroidery Design System and is compatible with Janome MC11000..
Janome have just launched their latest software Janome Digitizer MBX Ver 4.0. If you are familiar wi..